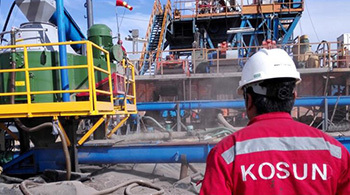 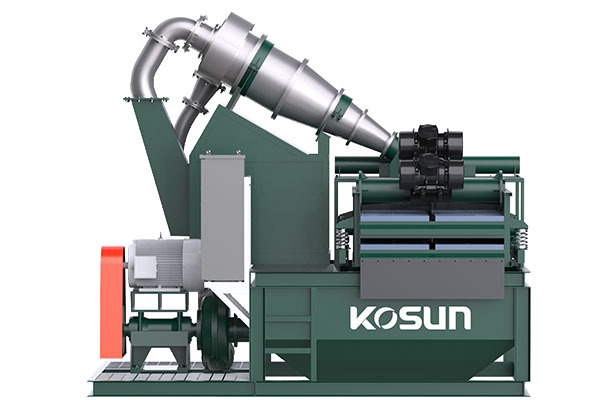 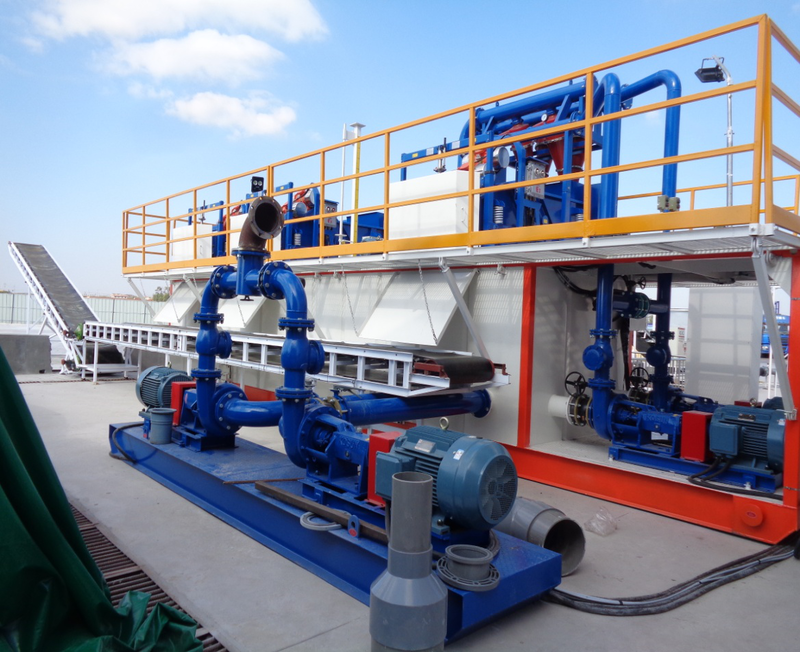 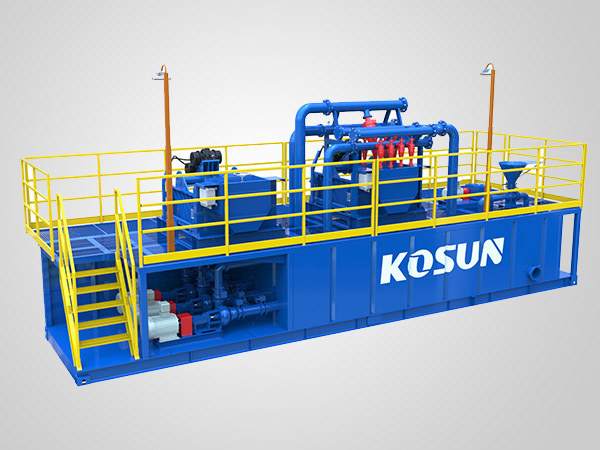 Environmental Slurry Treatment Plant developed by KOSUN is the most advanced technolog ical products in the world, which can be widely used in urban rail transit construction, water conservancy and hydropower construction and municipal engineering. 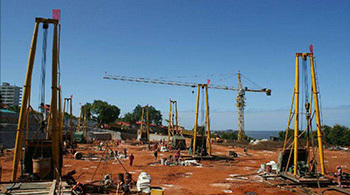 In the next 20 years, the construction of domestic infrastructure will be the key fieleds invested by the State. 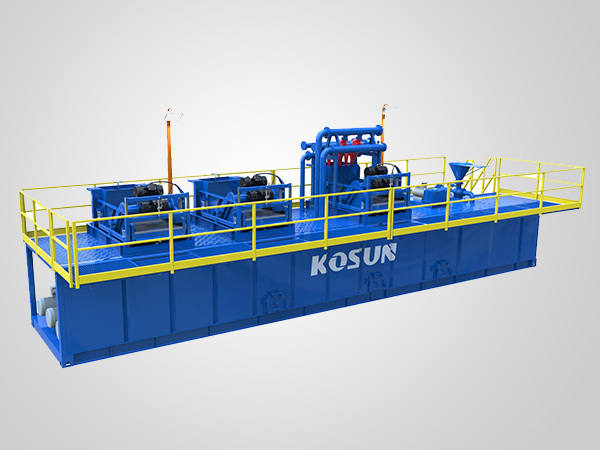 KOSUN Slurry Treatment Plant can meet the environ mental requirements on urban construction and processing. 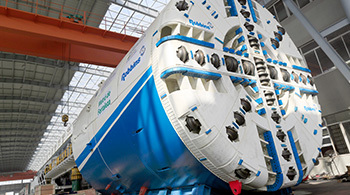 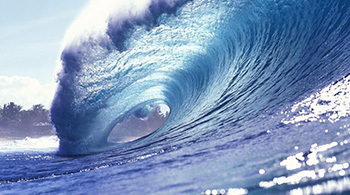 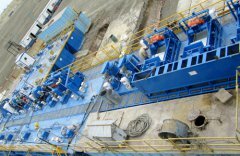 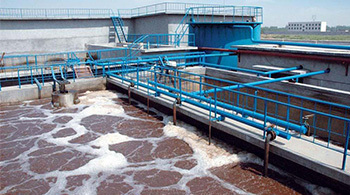 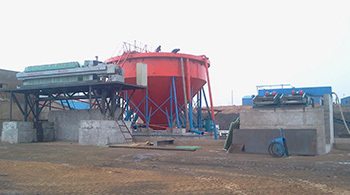 The market demand of environ mental Slurry Treatment Plant will be increasing. 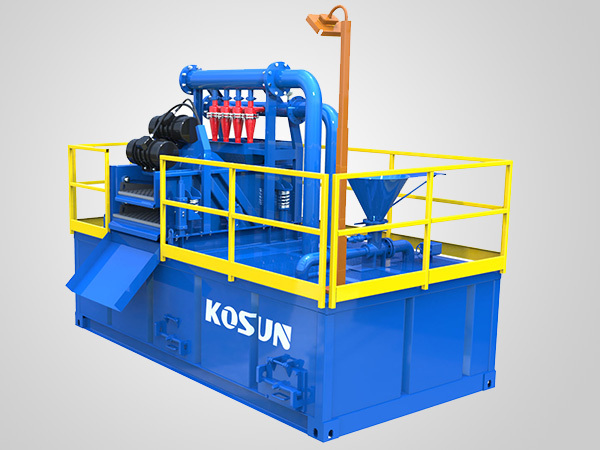 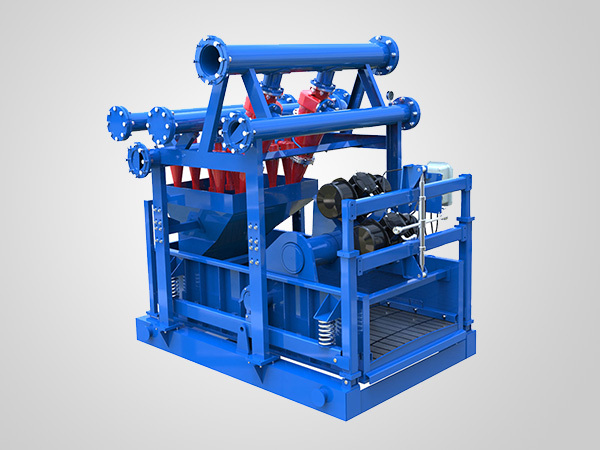 KD series Slurry Treatment Plant is a kind of professional mud treatment equipment developed by KOSUN, which is suitable for purifying slurry in the mud-water balance shield, diaphragm wall, pile foundation and other projects in the process of circulation drilling. 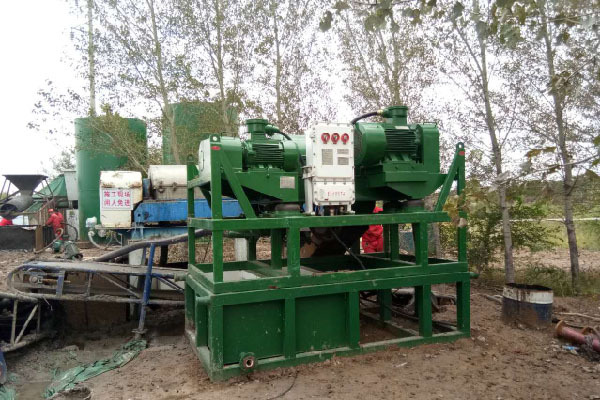 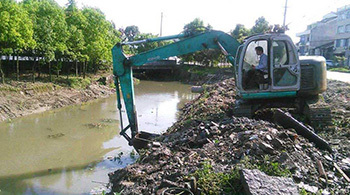 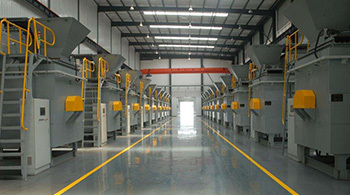 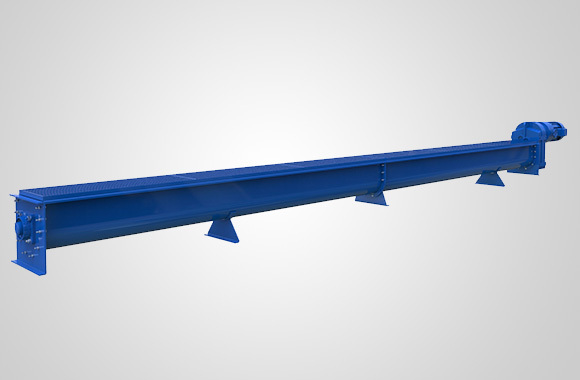 It is used to control the mud performance, enhance the quality and efficiency of hole making, support and ensure the safe and smooth operation of roadheading equipment, and improve the recycling of the mud. 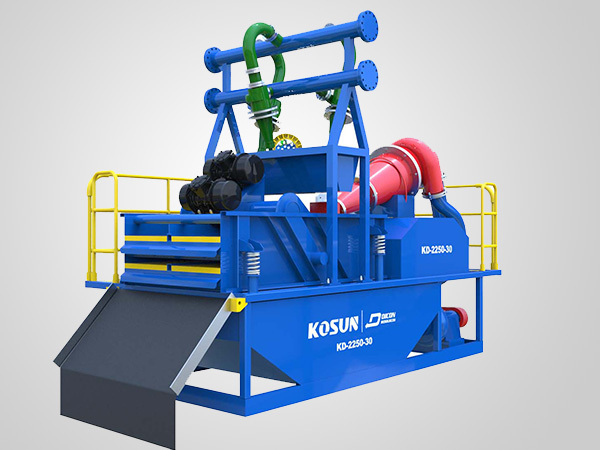 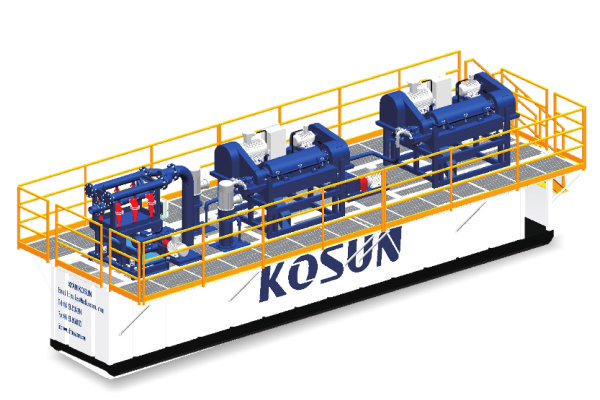 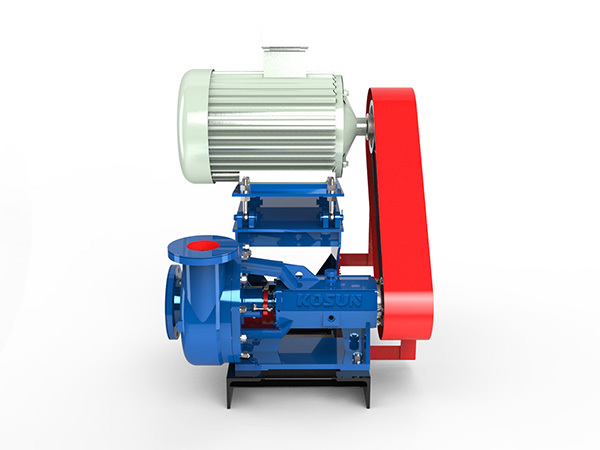 KOSUN Slurry Treatment Plant can save construction costs, reduce mud emissions and reduce environmental pollution. 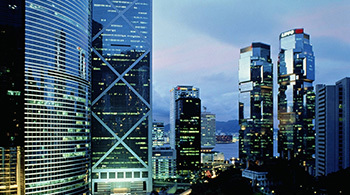 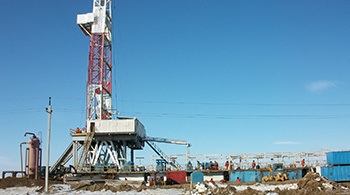 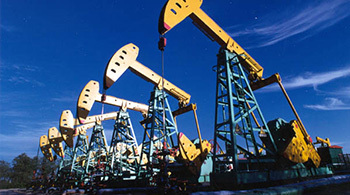 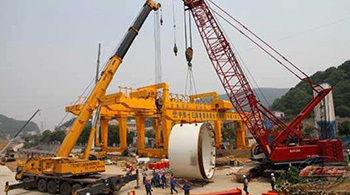 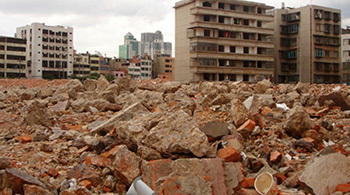 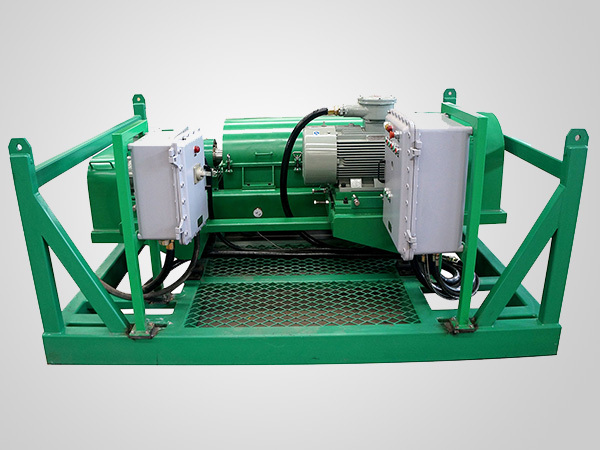 It is an economical, efficient and environment-friendly necessary construction equipment. 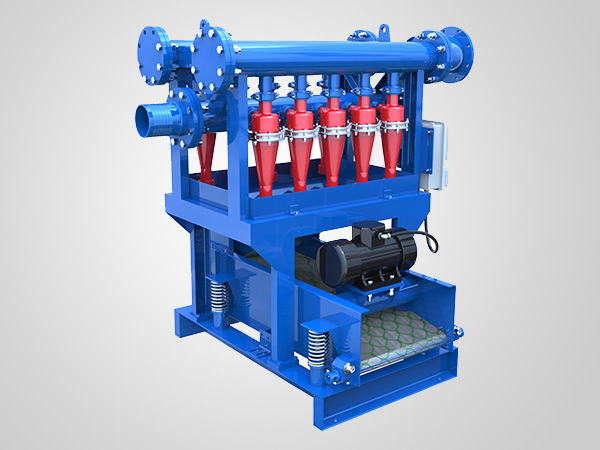 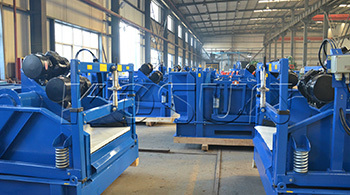 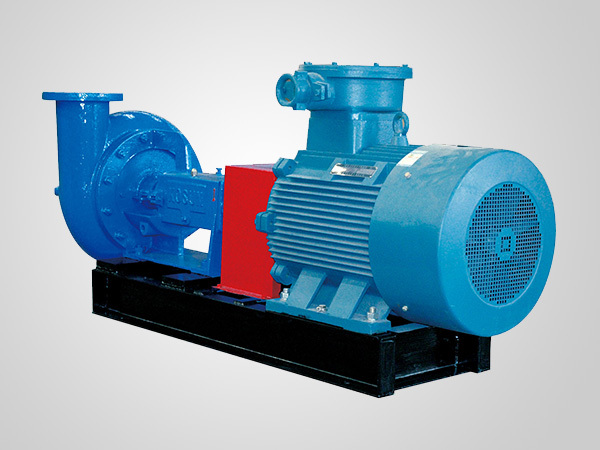 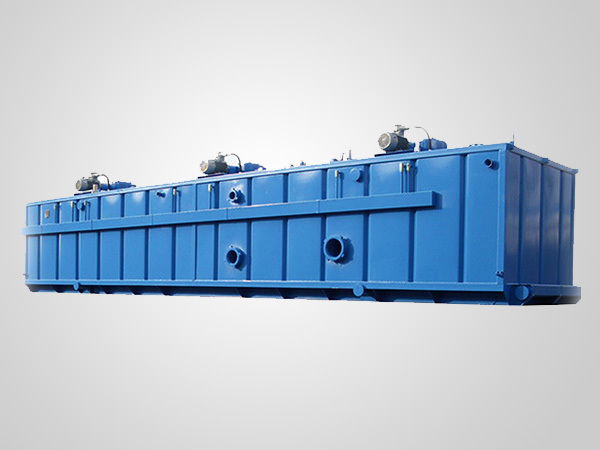 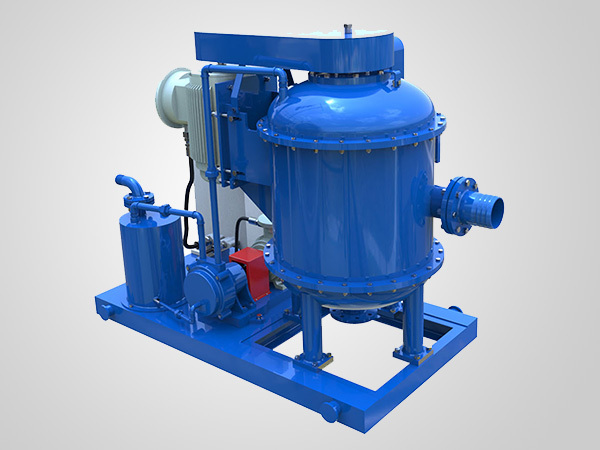 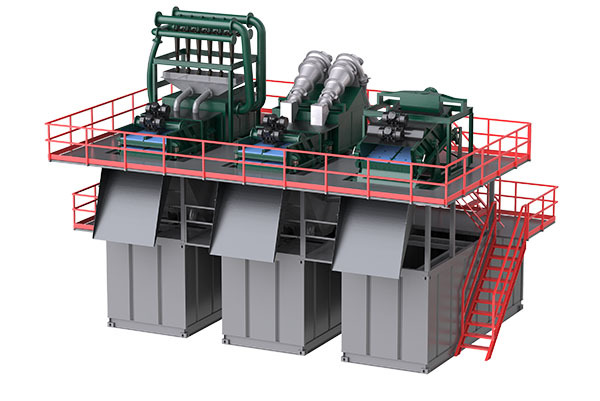 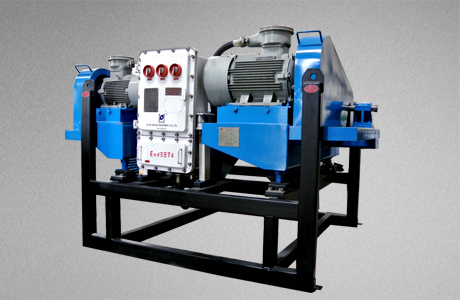 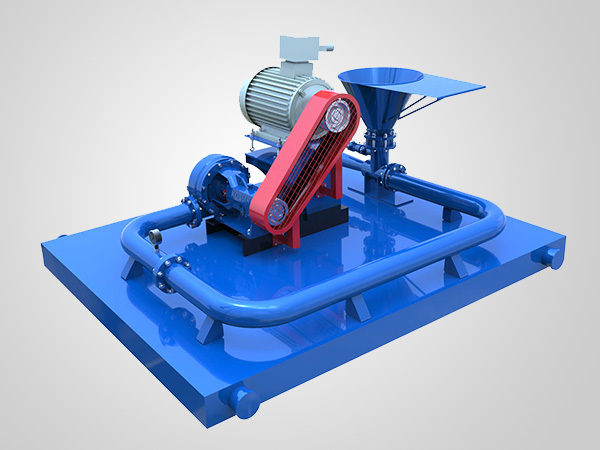 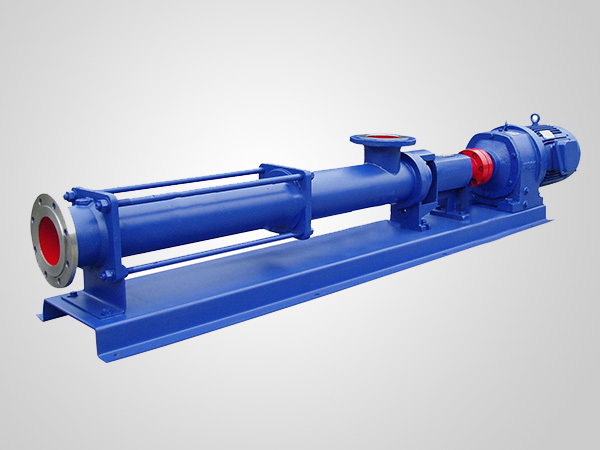 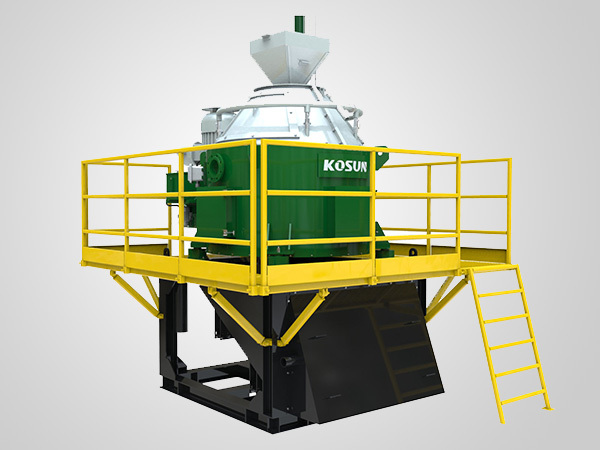 KD series Slurry Treatment Plant mainly consists of scalping shaker module, desanding module and desilting module. 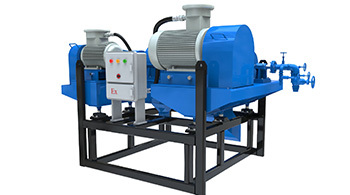 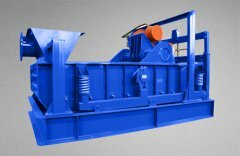 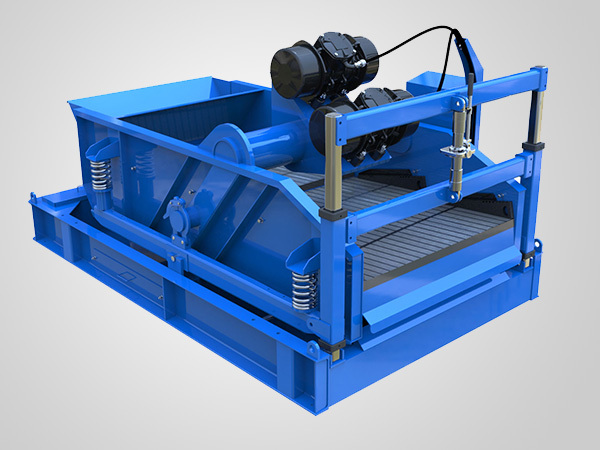 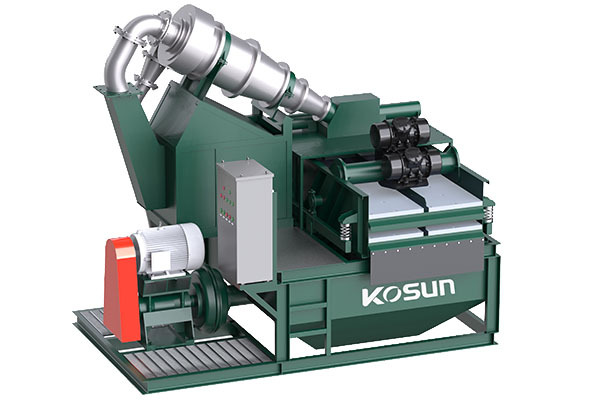 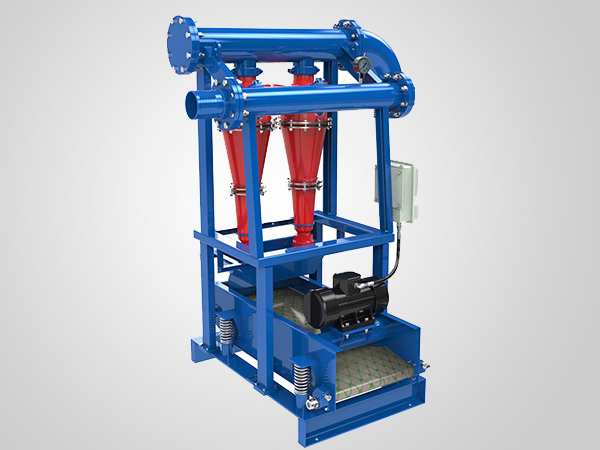 As a pre-screener, the scalping shaker can remove coarse particles from mud. 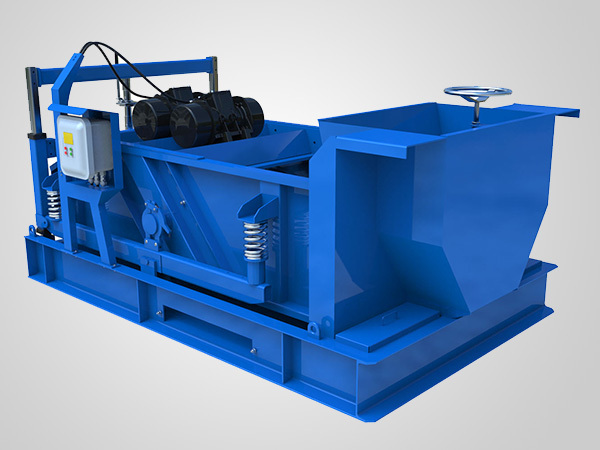 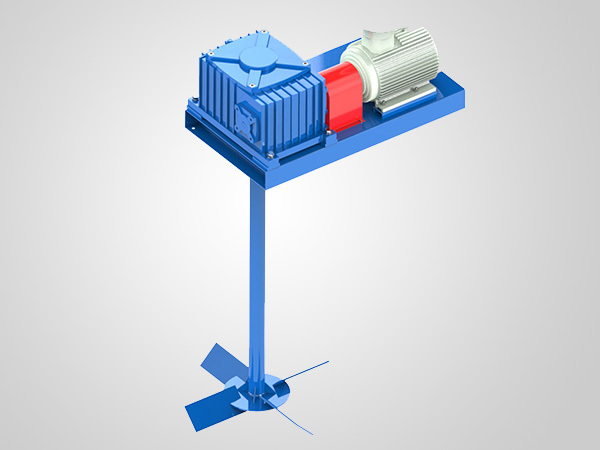 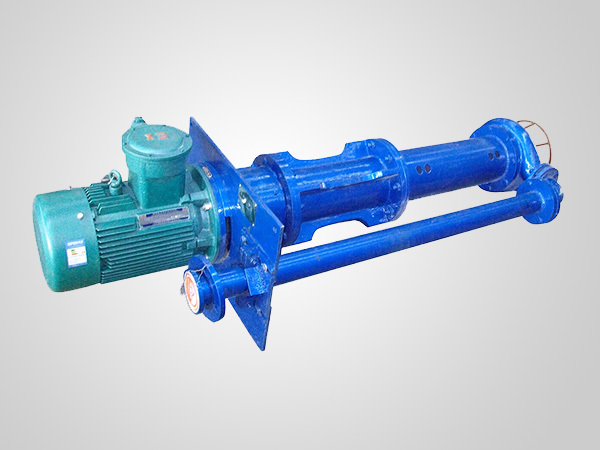 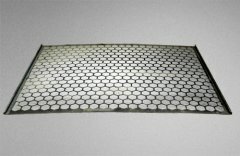 The desanding module is equipped with desander (primary cyclones) and fine-mesh shaker and mainly removes granulated sand. 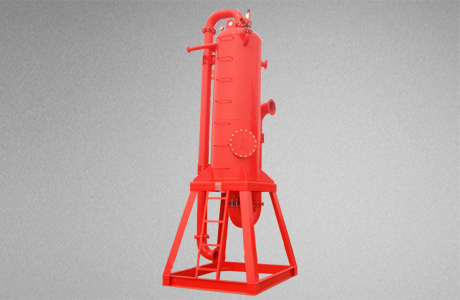 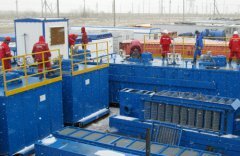 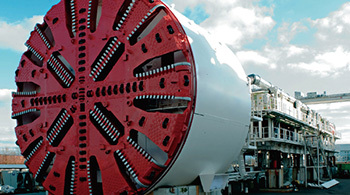 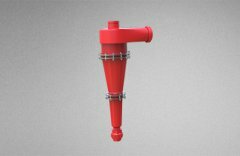 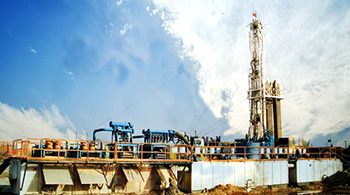 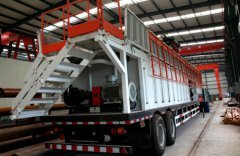 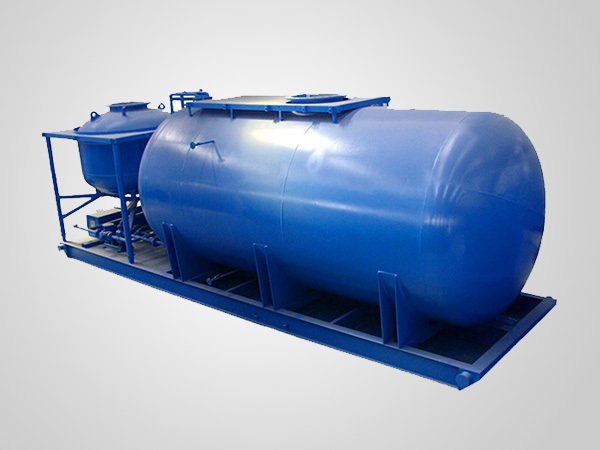 The desilting module is equipped with desilter (secondary cyclones) and can conduct a fine separation selectively according to the field needs of customers. 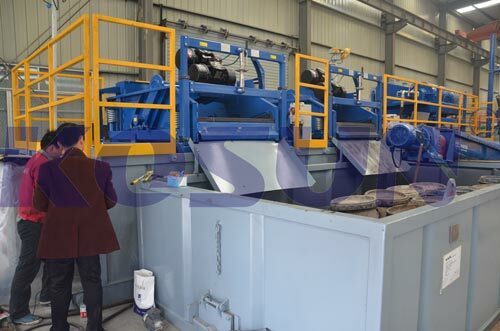 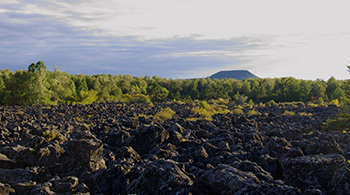 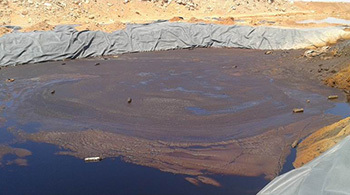 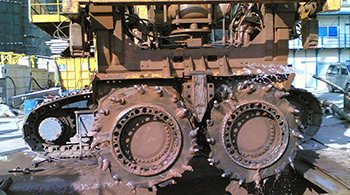 Mud closed-loop circulating purification mode and lower water content in slags help reduce the environmental pollution. 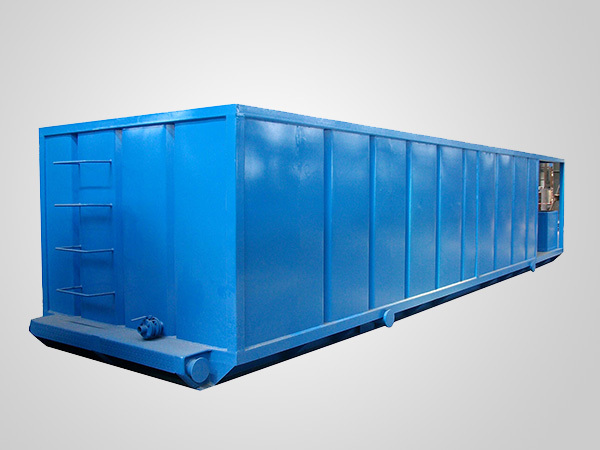 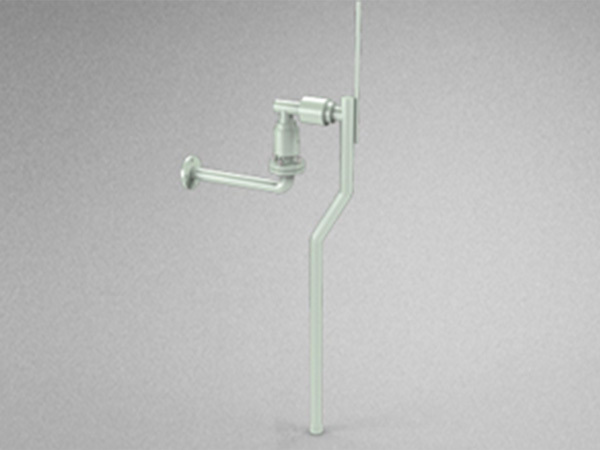 Wear parts of the system are of anti-corrosion and wear-resistance, long service life and low failure rate, and the system can be suitable for various severe working conditions.